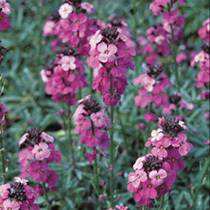 Erysimum Bowles Mauve is one of those plants that adds the cottage garden feel to any garden. 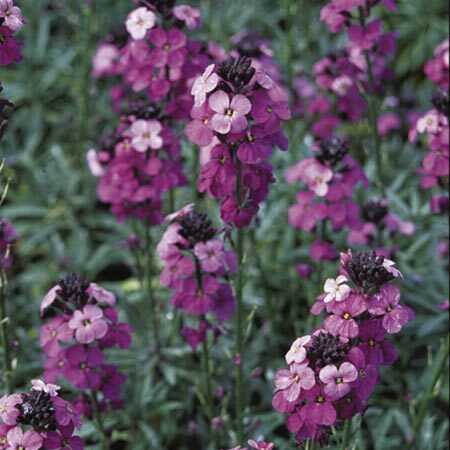 This evergreen perennial wallflower produces a mass of tall flower spikes of purple and deep mauve colours over narrow grey-green leaves. This one flowers from February, so it’s ideal for adding a splash of that rich purple colour to your outside space when your garden needs it most. 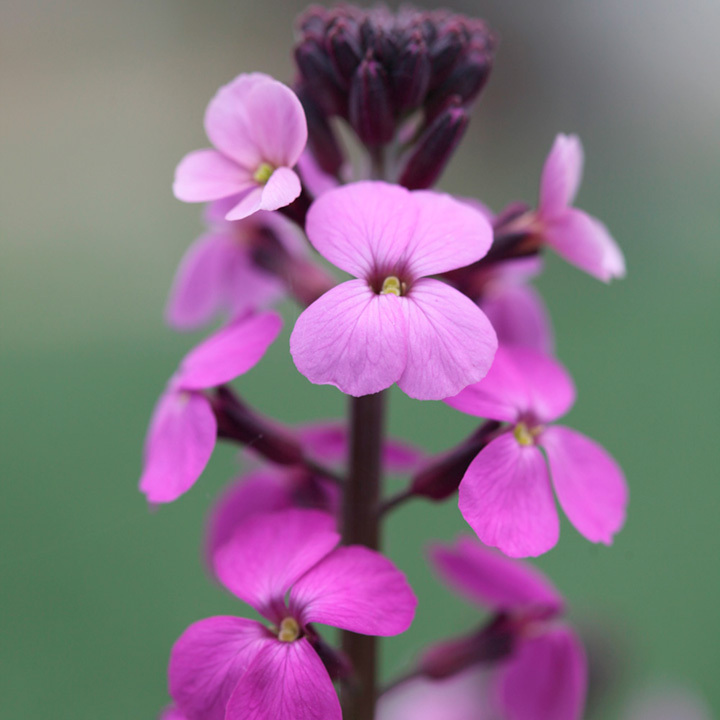 Erysimum are fantastic for attracting bees and other pollinators to your garden, and they have a beautiful scent too. Thanks to their compact bushy habit, they produce masses of flowers between February and June. Flowers February-June. Height 40-50cm. Supplied as a 9cm potted plant.